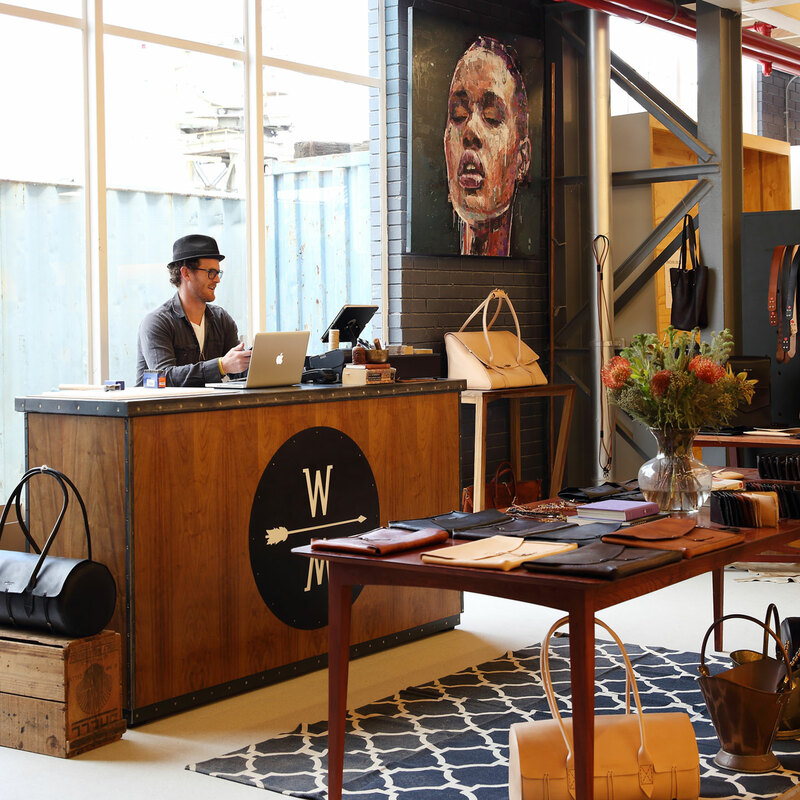 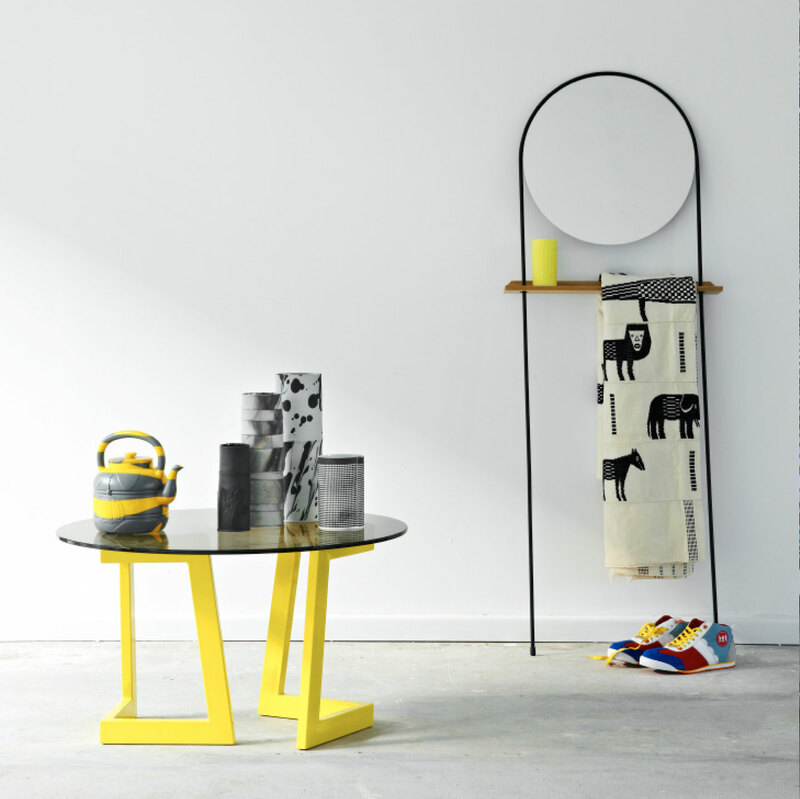 The Watershed is a market-style hub of upscale craft and design that has changed the way people shop for local product in Cape Town. 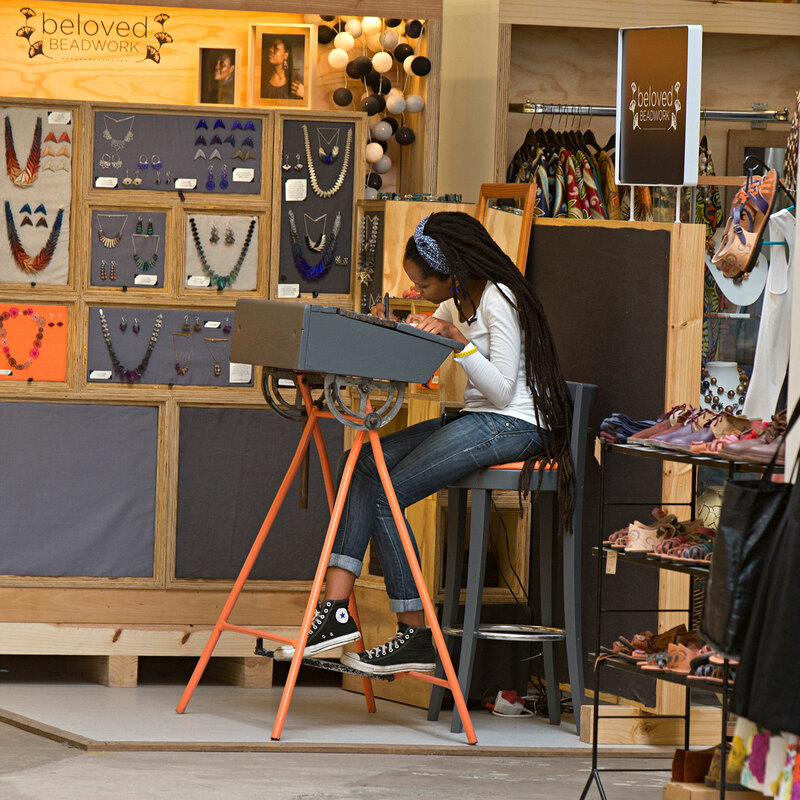 The Guild Group has merged its in-depth knowledge of global design trends, market insights and extensive supplier networks to create exciting new retail opportunities and spaces, and the company was a natural choice to assist in the revamping of the old craft market at the V&A Waterfront, Cape Town into a dynamic design and craft platform. 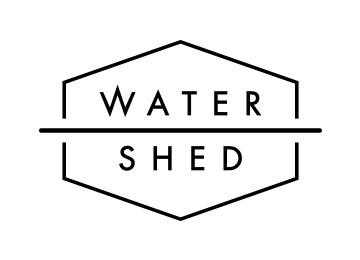 As curators, they helped to shape the celebrated Watershed. 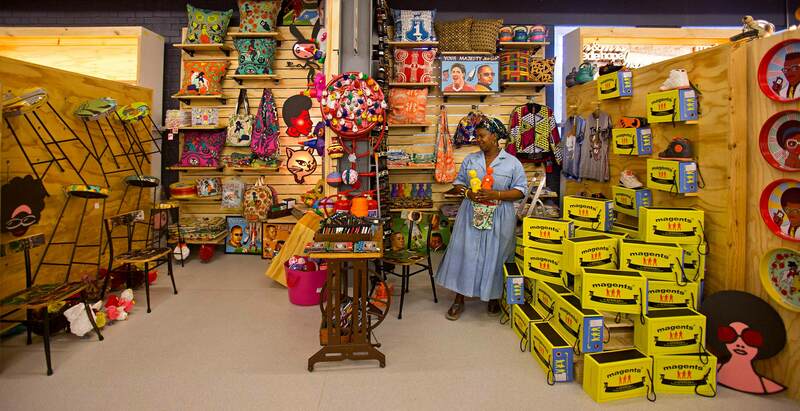 When it opened in October 2014, the 3,000 sqm hub offered 160 small local artisans a through-the-year retail presence without the challenging costs of a stand-alone store. 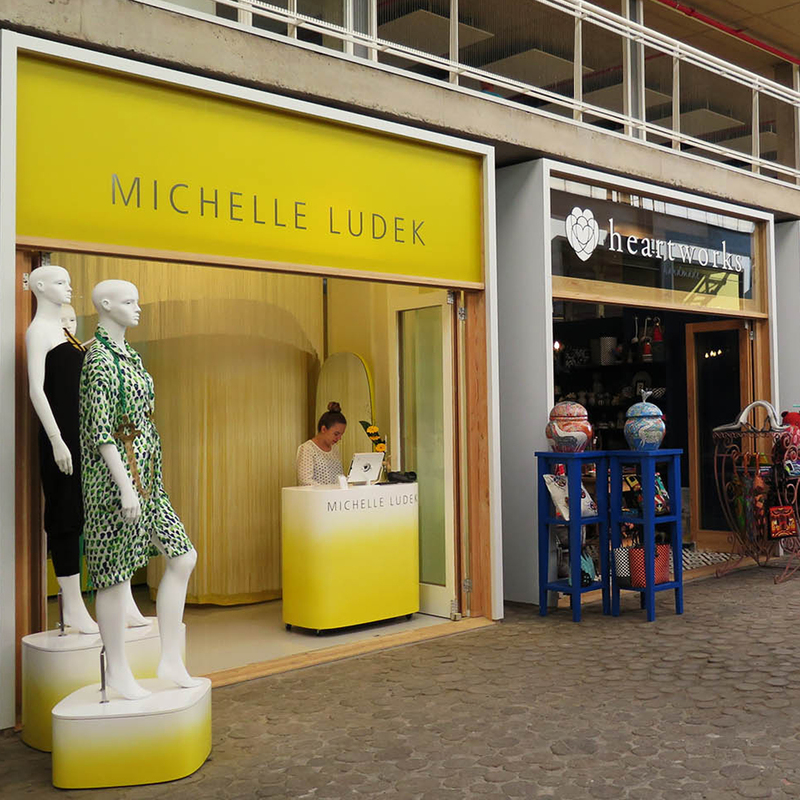 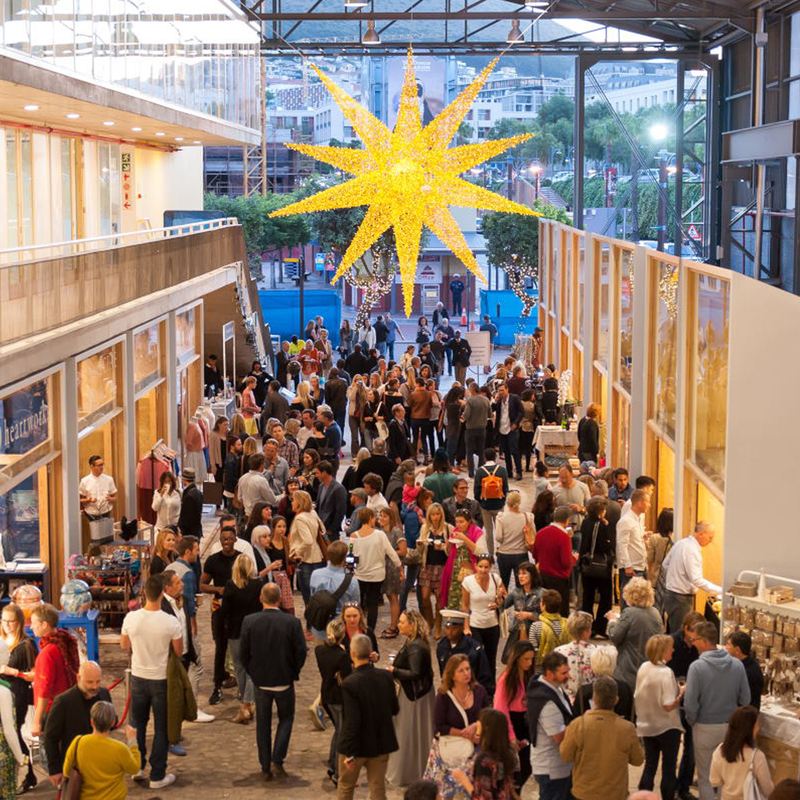 In its first 12 months, traders saw an exceptional increase in sales and the multi-award-winning Watershed continues to be a major drawcard for visitors to Cape Town and the V&A Waterfront precinct.